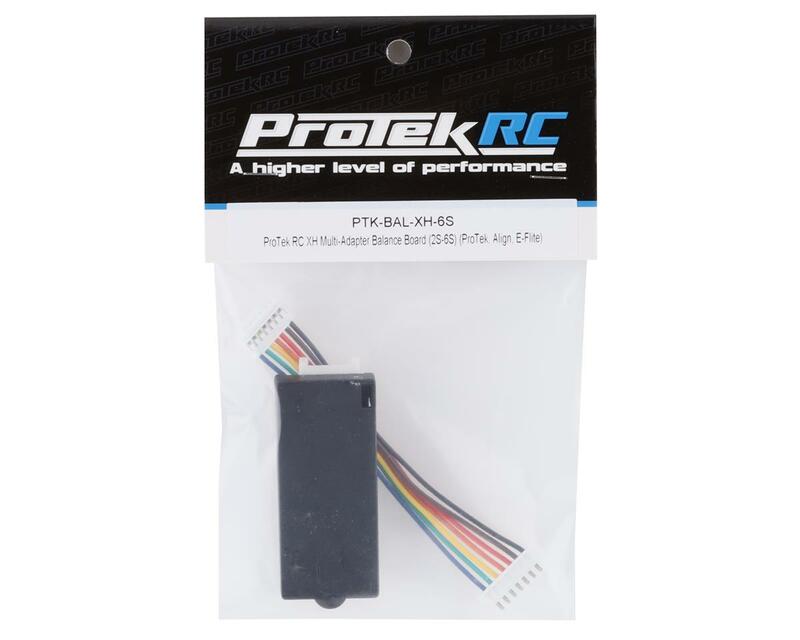 This is the ProTek R/C Multi-Adapter Balance Board for the ProTek R/C Prodigy 6S, Hyperion 6S or any other 6S Balance Charger that uses XH compatible balance ports. 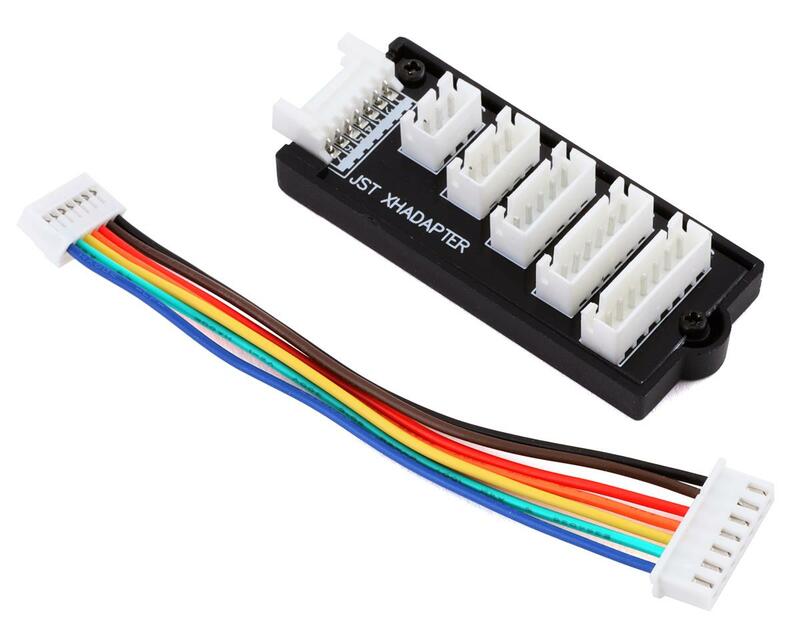 This adapter allows you to balance from 2S to 6S batteries via one harness. Great adapter when you have packs with different cell counts. Eliminates the need to purchase individual harnesses for each battery type. Available in Versions for All Lipoly Pack Major Brands. This version is for Kokam, NeuEnergy and Team Orion brand batteries, or batteries with compatible balance connectors. worked as advertised. this is the industry standa. worked with my turnigy and gens ace. I have purchase one of this item. The cables coming along is insuitable. It cannot be used in ichager 6s charger like 106b OR 206b. The cable is hiperion like not XH style.